IKIA bicycle pedal axle have a very strong quality, Bike pedal axle have good weldability,abrasion resistance.OEM and ODM orders to our production .Can supply the sample to test .We will give a perfect service for pre-sales and after sale. 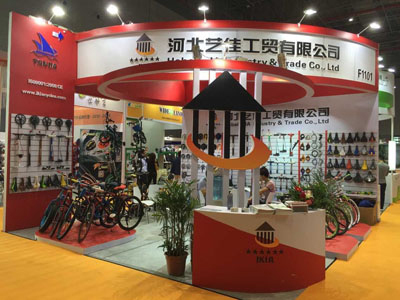 Hebei YIJIASHUN Trading Co.,Ltd specializes in manufacturing and exporting bicycle & parts, children bike & toys and pumps, located in Shijiazhuang Hebei China. 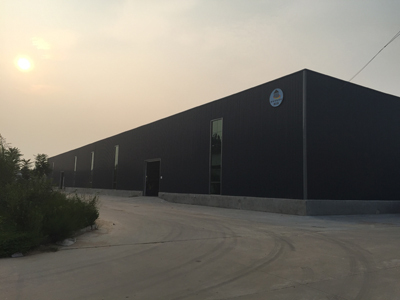 Hebei is contiguous on Beijing (biggest airport) and Tianjin (northern biggest seaport), enjoying the best transportations. 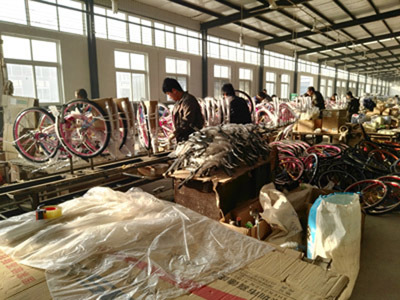 Our factory-(Hebei IKIA Industry & Trade Co., Ltd/Xingtai ZHILONG Bicycle Co., Ltd), located in East Development Zone, Guangzong County, Xingtai, Hebei, specialized in manufacturing all kinds of Bicycle Pumps, Chain wheel & Crank and Bike. 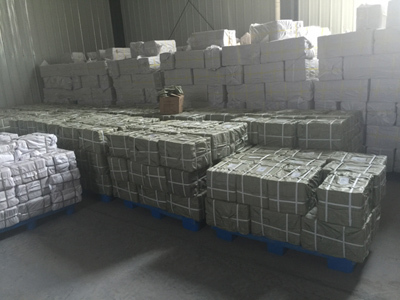 Our annual output are 4000000pcs pumps, 2000000sets chain wheel & crank, 300000pcs bikes, and 95% are exported to Pakistan, UAE, Vietnam, Turkey, UK, Canada, Chile, Peru, South Africa, Tanzania, Nigeria etc.. 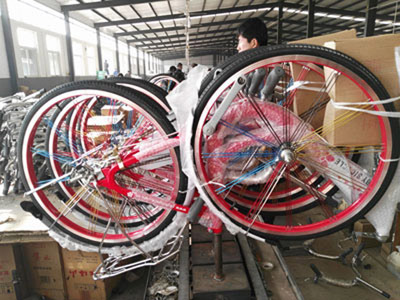 Besides, we also export other bike and parts manufactured by our brother`s factories, such as, saddle, brake cable, spoke, axle, steel ball, carrier, fork etc..
We have ISO9001:2008, CE, ROSH, SGS report. We also can supply all kinds Preferential Tariff Certificate of Origin, such as, FORM E, FORM F, FTA etc.. In our field, any OEM & ODM are acceptable and realizable. The Lowest Profits & The Longest Co-operations!